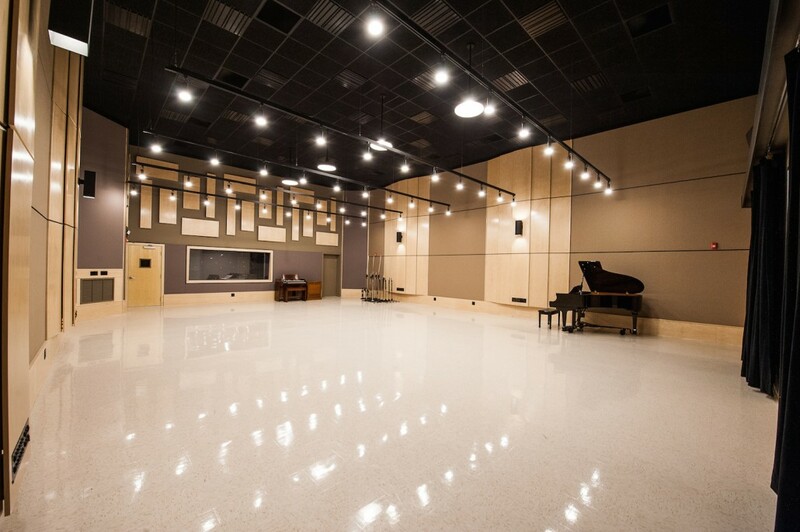 Q: When was Columbia Studio A first built? 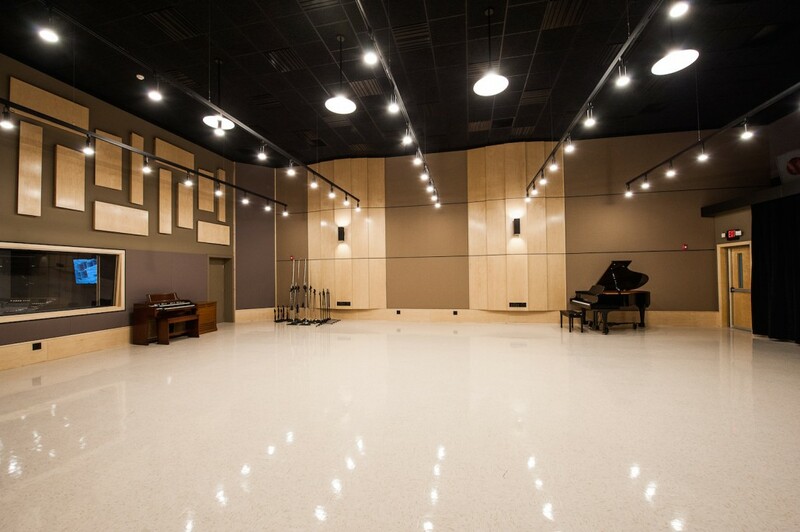 Columbia Studio A was built in 1965 for Columbia Nashville. It was open until the summer of 1982. 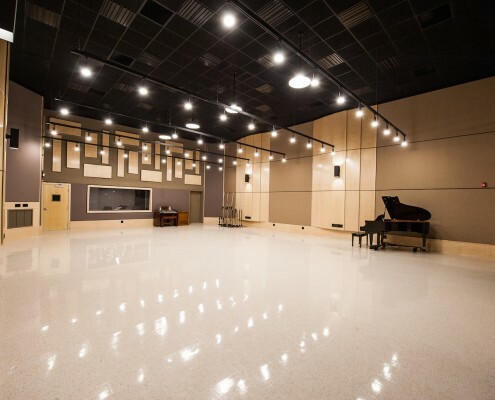 Q: What are some of the hit records that were cut in this space? Artists include Ray Price, George Jones, Tammy Wynette, Johnny Cash, Lynn Anderson, Johnny Paycheck, Bob Dylan, The Byrds, Simon and Garfunkel, and Leonard Cohen. 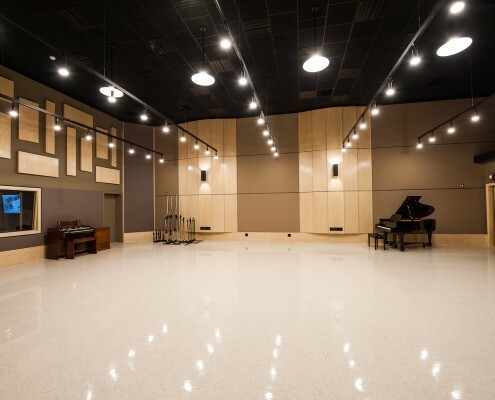 Q: What are Belmont’s plans for this studio? 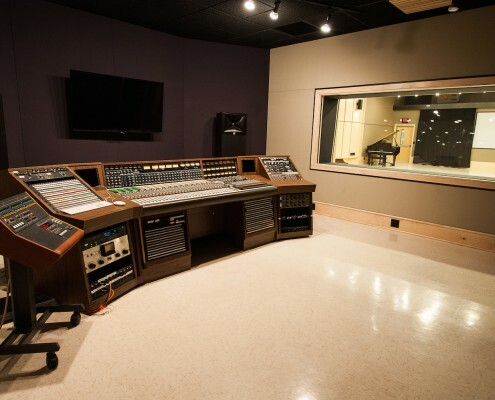 Q: Can you talk about some of the gear that is used in the studio? 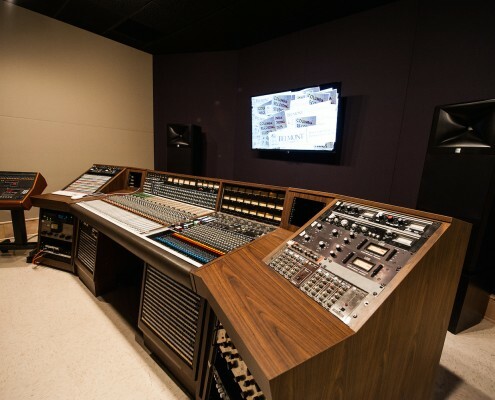 Equipment includes a classic API split-monitor console formerly housed in a Wally Heider remote truck, vintage outboard processors including a Teletronix LA-2A, dBx 160VU compressors, dBx 165 compressor, Kepex II expander/gates and a pair of Lang equalizers. 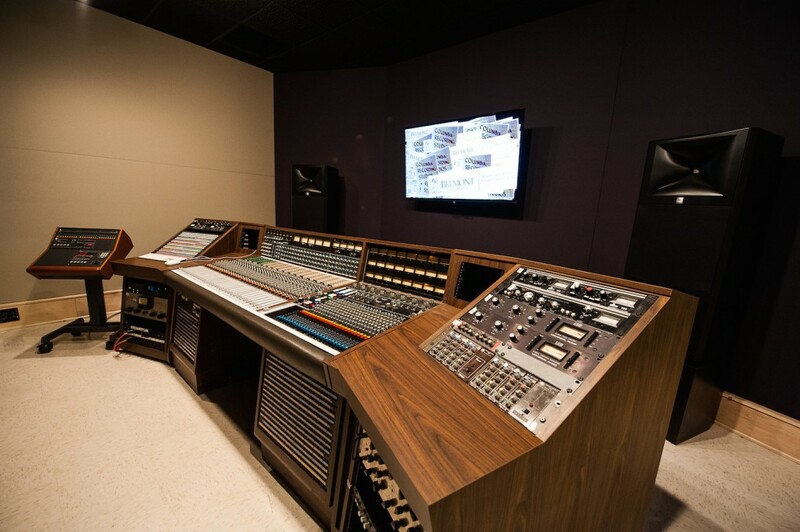 Effects devices are all mechanical – no digital effects are used in the classes in this facility – and include Lawson plate reverbs, 2-track analog machines used for tape echo, Demeter spring reverbs, and the original echo chambers. The primary multitrack is Pro Tools Software using the Apogee Symphony IO as the interface. We also have a Studer A827–24 tape machine available. Q: How do you use Symphony IO in this studio configuration? The Symphony IO is used primarily as a multitrack and two-track recorder while students learnt he hardware signal flow. Q: How are students using Symphony IO to learn more about modern studio workflows? 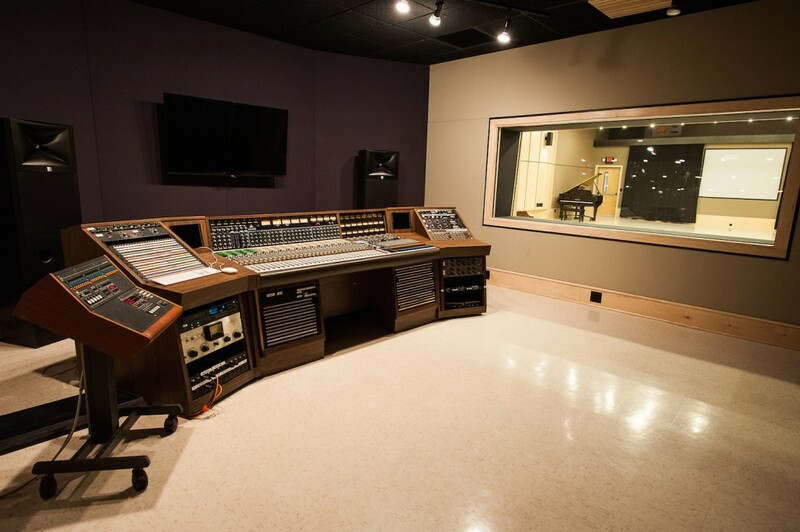 Beginning level students experience their introduction to studio routing on the Symphony IO via Pro Tools Software while upper level students will use more of the internal routing available. Students, faculty, and professional users have commented on the high quality of the signal using the Apogee Symphony IO.